So, I missed the ball on this one, by about a month. September was Menopause Awareness Month (along with Latino Heritage Month, among others) but I figured I was still within a reasonable window to talk about this. Menopause is another issue that does not get enough attention in the women’s health/reproductive rights movement. Working for an organization that is part of the mainstream reproductive rights and justice movement, I can say that I can only think of very few organizations that have menopause on their agenda (actually, just one). Granted, there are a lot of areas that need to be worked on, and this one is not currently a priority. But that said, for the 35.5 million women in the US who are within the age range for menopause, its very important. I can’t say that I personally have a lot of experience with menopause, but I definitely think all of the recent news about Hormone Replacement Therapy (HRT) and its negative effects shows that we have a lot to learn. The average age of menopause in the United States, according to the U.S. Food and Drug Administration, is 51, with normal menopause occurring as early as 40 and as late as 58 or 59. According to the FDA, about 35.5 million U.S. women are in the age group approaching or into menopause. Additionally, there is the number of women who begin menopause early, induced by a hysterectomy, or removal of the reproductive organs or ovaries. These women seem to experience particularly harsh menopauses. In her many years of interviewing menopausal women, Seaman noted that most of the women who experienced “hellish menopauses” had been castrated; that is, their ovaries were removed. Removal of the ovaries occurs in about 75 percent of the hysterectomies performed in the United States and causes sudden and immediate menopause. Many of these procedures are unnecessary in the view of Seaman and other women’s health advocates. That reminds me of the issue of pregnancy induction–that women who are induced in labor (given artifical pitocin or other chemicals to artifically begin their labor) many times experience much stronger contractions and are much more likely to need an epidural. It becomes a logical connection, that articifically inducing a process results in a strong and sometimes painful reaction in the body. Our reaction then, is to look for chemical relief for the symptoms (either strong contractions or menopause related ailments like hot flashes, weight gain and sleeplessness). Hormone replacement therapy (HRT) was until recently extremely common for menopausal women in the US, with 15 million prescriptions filled in 2001. HRT was seen as a way to ease the symptoms of menopause by replacing the hormone levels that naturally decline as a woman enters menopause. But research that came out within the last few years put all of this into question when health concerns were brought up about HRT. Millions of women stopped taking hormones–which were not very effective for sleep problems–when they learned about the findings of Women’s Health Initiative. Women in the study taking estrogen alone had higher rates of blood clots in deep veins, mild cognitive impairment and urinary incontinence. Women taking both the combination products and estrogen alone benefited from fewer hip and other fractures, but the expected benefits to the heart did not materialize. For something on the lighter side, check out Menopause The Musical: The Hilarious Celebration of Women and the Change. 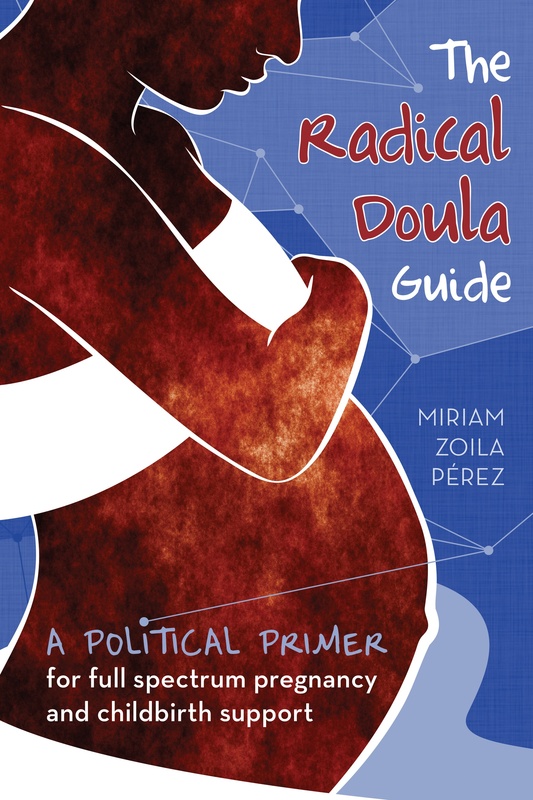 Next Article What do doulas and the Red Sox have in common?